Transitioning to P1 is a thrilling and scary time for students. 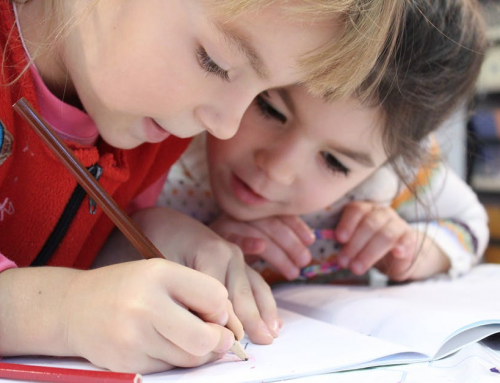 So, the right preparation is important to build your child’s confidence and decrease their anxiety! This is especially important for those dreading P1 Chinese. Check out this guide for fun ways to develop a comprehensive P1 Chinese Prep for the next four months. Depending on how often you speak Chinese at home, your child may have an ‘angmoh’ accent when speaking Mandarin. Even if they don’t, pronunciation takes time to perfect, so it’s good to expose your child to proper Chinese now. First, let your child get familiarised with how Chinese should sound. You can introduce Chinese TV shows, cartoons, or YouTube videos to your child. You can also play Chinese songs and Chinese radio out loud while they are playing. Even if they are not actively paying attention, they will pick up the correct pronunciation over time. Secondly, if your Chinese is good, try to speak to your child in Chinese everyday! 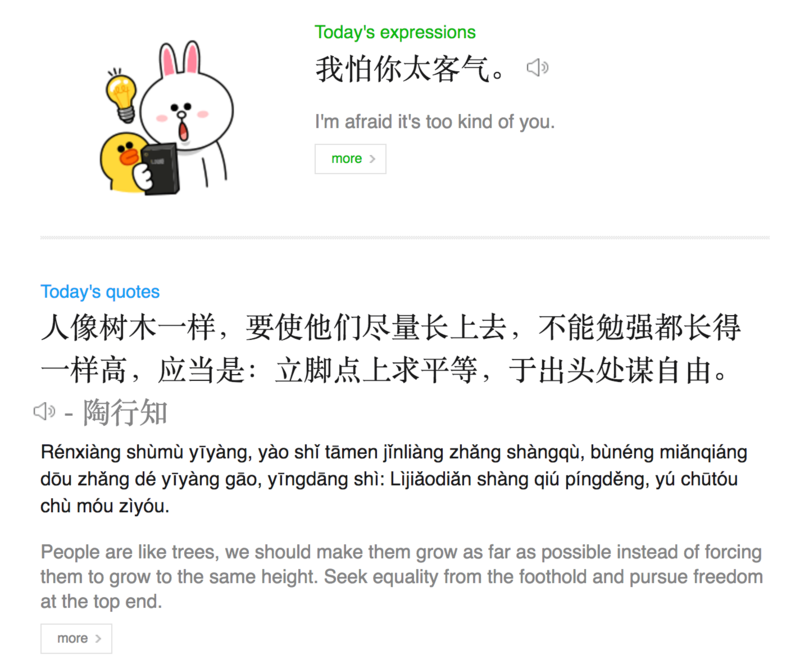 It shows that you are making an effort too, and it’ll also make them feel speaking Chinese is not ‘weird’ or unnatural. You can also read Chinese storybooks to your child. Occasionally, you can bring your child to Chinese events. 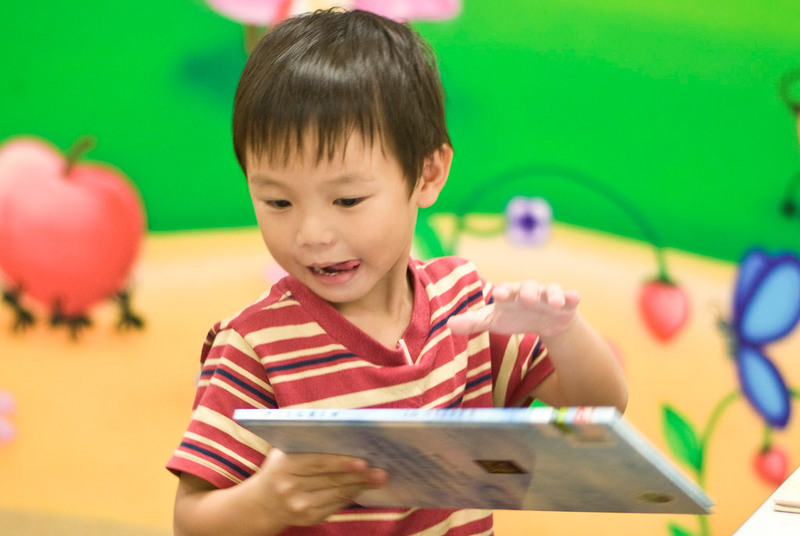 The National Library Board organises book readings in Chinese for kids. You can also go to Chinese plays or concerts. If you make a daily effort, your child will pick up the right pronunciation over time. The new P1 syllabus, updated in 2015, has more emphasis on spoken Chinese instead of written. So, your child should warm up to expressing themselves in Chinese. We like using storytelling, such as role playing or show and tell to engage our students in our K2 classes. Role playing is especially useful in helping your child construct sentences and speak with emotions. You can take charge of the story, or let your child take charge and work their creative juices! This will aid their essay writing skills in the future as well. You can even add in a bit of writing as you go along to boost their written Chinese. For show and tell, you can set simple topics and get your child to discuss them with your family. After all, your child only gets to study boring topics such as cleanliness campaigns in school. At home, you can talk about their favourite show, or pet, or activity in Chinese. The key is to make it fun and enjoyable for them. Let them make mistakes and gently correct them if needed. If they start dreading these sessions, you can re-engage them by letting them choose the story (e.g. Star Wars) or topic of the day (such as a particular Disney Princess or race cars). Lastly, you can invent your own games! Some common games are getting your child to translate your words into Chinese, or you can speak Chinese and ask them to translate it to English. You can use everyday expressions, and throw in a few funny phrases to keep them having fun. You can also ask them to tell you how they will apply these phrases in their everyday life. 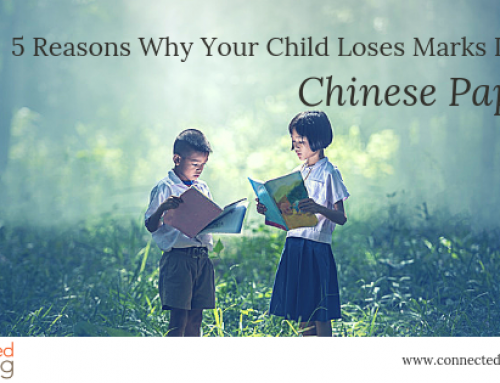 These will help your child think and speak more naturally in Chinese. This goes without saying, but do read more Chinese books at home. Focusing on sight words is important, especially since your child is learning hanyu pinyin during this period. This ensures your child will not find Chinese scary and foreign. We highly recommend using flashcards when teaching word recognition. One method is writing the Chinese word on one side, and English meaning on the other side. Don’t chide or scold your child if they get it wrong; use this as play time and they will naturally learn all the Chinese characters. You can also encourage your child to construct short sentences with these words, so it is further engrained in their mind. When you’re revising, you can draw doodles or related pictures to help them remember what the words mean. 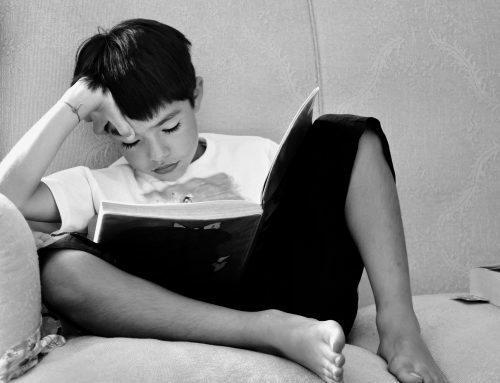 Recognising words is the foundation for reading books, and the sooner your child can start reading on their own, the better for nurturing their love for Chinese! The P1 year starts with learning hanyu pinyin. 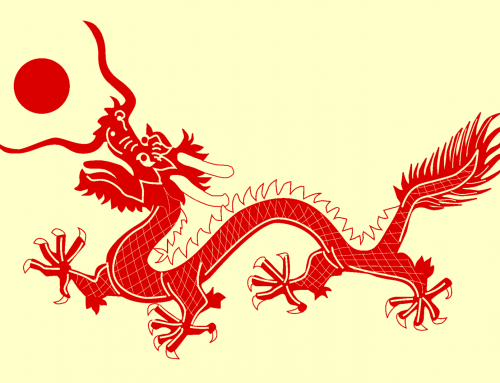 Depending on your child’s preschool, your child may not have learnt hanyu pinyin (hypy) yet. Since it’s just 4 months away from P1, this is a good time to start learning hypy, because not every child will find it a breeze. You and your child might find it stressful and tiring to cram it all during in Term 1 of P1, on top of learning English, Maths etc. You can purchase DVDs, such as A-star series Han Yu Pin Yin Magic. There are also many DVDs available in the library that you can borrow. You can choose DVDs with a storyline, so your child does not feel like it’s learning. There are also many books that can guide you on how to teach your child hanyu pinyin. It’s important to use these books if you’re planning to teach hanyu pinyin yourself, so your child learns properly. You will find info about the vowels, consonants, and intonations from these books. You should also use mnemonic devices (such as picturing a waterfall when pronouncing the fourth tone). We also enjoy using songs and rhymes (顺口溜、口诀) to help kids remember well. Hanyu pinyin will be particular handy later on when assignments become digital. Primary School students are now expected to submit Chinese assignments using the computer, so being good at hypy is a lifelong skill! When teaching the four intonations, you can use a pointer and draw them in the air while you say them out loud. This will help them visualise what the intonations look like. You can also find hypy tongue twisters for your child to recite out loud. It’s important for you to hear his tone so you can correct it if needed. 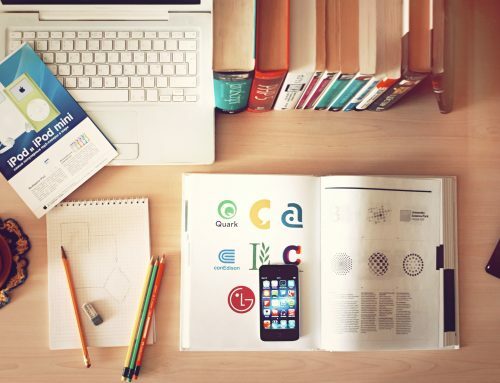 Of course, the internet has a vast array of resources to help you and your child. If you’re the hands-on kind of mom, get ready to do some research. Using Line’s Chinese-English dictionary, esp for hanyu pinyin. It also has great daily quotes. Make a realistic plan of what you and your child want to accomplish by 2018. We’ve explained before why planning is key. If you expect miracles in only 4 months, you will end up disappointed and stressed! Since you know your child best, you can set appropriate and achievable goals.